Ladies do you find yourself losing your edges, and unable to grow them back. Edges tend to thin out due to tension from ponytails, constant brushing, tight braids and more. Here are some tips on how to get your edges back. We first want to avoid, long term ponytails that pull our hair back for an extended period. You also want to avoid constant heat on your edges as well. Frontals and wigs are new things. Those are excellent protective styles and can help grow your hairline back if you do it correctly. 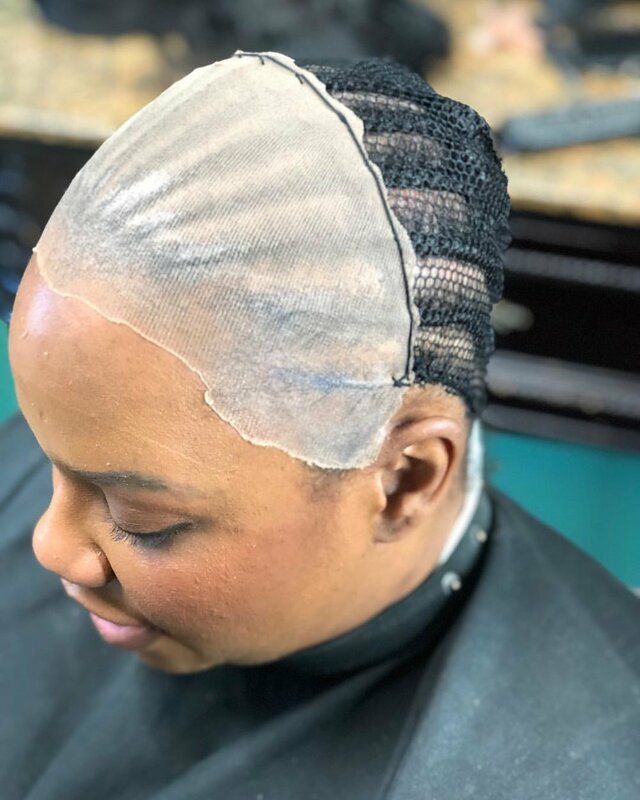 When putting on frontals and wigs, let your stylist know to avoid putting any glue or gel directly on your edges because it will cause the glue to get stuck to your edges and cause breakage. When removing the wigs or frontals be sure to use glue remover so that you do not pull your edges out with the glue. When getting braids, avoid having your stylist braid your edges. If your edges are braided, make sure the braids aren't tight. When taking out your braids, do not pull the braids out but unravel until the very top. After any hairstyle, you can put oil on your edges, make sure to tie up your hair every night with a satin scarf to avoid any breakage while you sleep. To style your edges, avoid using edge control that contains alcohol but instead contains healthy ingredients. Alcohol breaks off your edges as well. So let's focus on keeping our edges healthy.